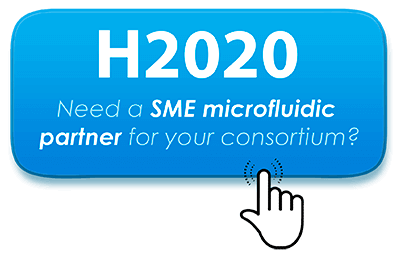 Elveflow>Microfluidics tutorials>Microfluidic reviews and tutorials>Fittings & Tubing Resources>Accessories Definitions>What is a PTFE Teflon® Tubing ? PTFE Teflon® Tubing (PolyTetraFluoroEthylene, often described as Teflon® tubing) is a transparent, chemically inert and non-toxic material that features unmatched chemical resistance and a surface that really facilitates the flow. 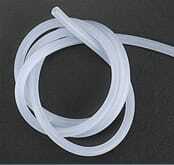 Due to its high flexibility, PTFE is mostly used with microfluidic fittings in low-pressure applications. Its melting point is reached at 327°C, making it a material of choice in high temperature applications. This very popular element is available in our Microfluidic Accessories section.